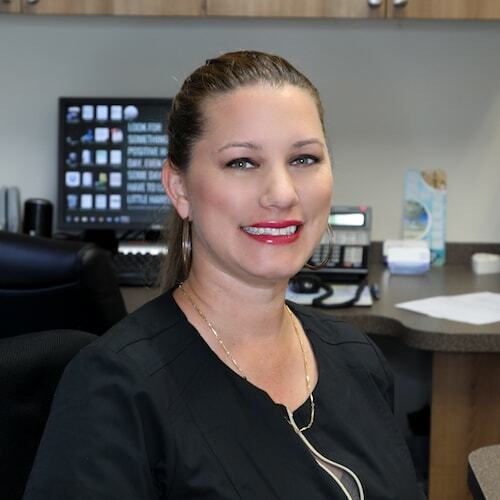 Enjoy the convenient and personalized approach of Dr. Rudnick, which truly sets him apart from other Palm Beach Gardens dentists. From the outset, your experience will be enjoyable, relaxing, and enlightening. 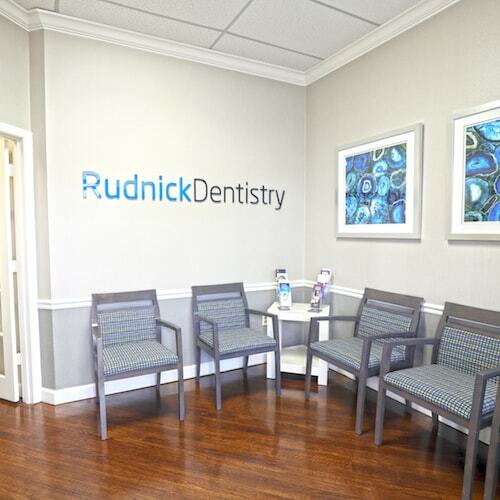 Rudnick Dentistry is equipped with services to meet your individual circumstances. We have everything from family dentistry to advanced neuromuscular dentistry, all under one roof. It is our aim to bring you the best dental experience possible from the moment you call us. Each team member will listen to your needs, respect your decisions, and will never judge you. You are part of our family! Dr. Rudnick’s training and education are far above the norm for Palm Beach Garden dentists. He uses his advanced skill to bring you the best possible dental care in an environment you can trust. Visiting a new dentist can cause apprehension or anxiety. To help avoid this, here is a short preview of what to expect from your first visit. We offer our new patient forms online, ready for download. This means you can fill in your paperwork in the comfort of your own home and simply bring it with you to your appointment. Our friendly front desk team will greet you with a smile and help you with any outstanding paperwork. You will feel cared for as our VIP. While you wait (which is never long), you can enjoy a complimentary beverage and watch some television. Every effort is made to make you feel comfortable. You will be led through to meet Dr. Rudnick and your personal team, who will get to know you better and discuss your concerns. Our team will explain each step of your treatment and Dr. Rudnick will share his findings and recommendations. See what our current patients think.